Geman luxury car maker BMW Thursday reported a 13 per cent increase in car sales to 11,105 units in 2018, compared with 9,800 units in the previous year. The BMW brand sold 10,405 units in 2018 as against 9,379 units in 2017, a growth of 11 per cent, while Mini posted a growth of 66 per cent to 700 units as compared with 421 units in the previous year, BMW Group India said in a statement. The group's motorcycle division BMW Motorrad India sold 2,187 units last year, it added. 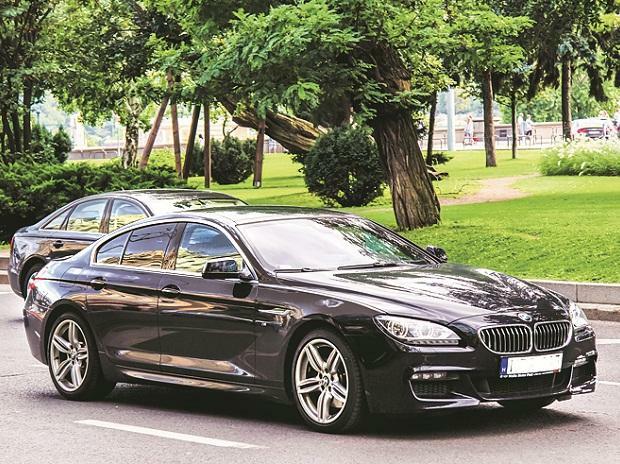 The company said models such as BMW 5 Series and BMW 6 Series Gran Turismo contributed strongly to the sales growth during 2018. "BMW also saw significant contribution of up to 50 per cent coming from the locally-produced sports activity vehicle (SAV) range with strong contribution from the new BMW X3," it added. Currently, the company produces X1, X3 and X5 models at its Chennai plant. In 2019, the plant will also start local production of X4 and X7, the company said.